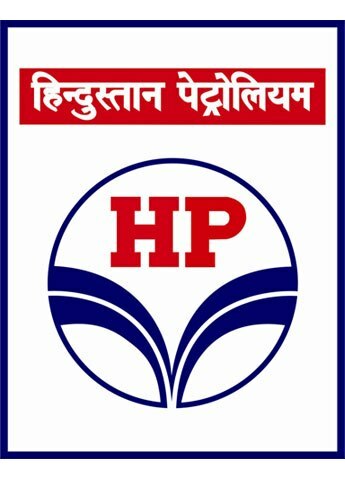 Mumbai: Hindustan Petroleum Corp Ltd (“HPCL”) announced that it has successfully raised 10-year fixed rate unsecured USD bond (Notes) amounting to USD 500 million from investors in Asia, Europe and Middle East. Proceeds of the bond will be used to fund capital expenditure for ongoing and future domestic projects. This is HPCL’s inaugural foray into the international bond market. The 10-year benchmark has a semi-annual coupon of 4.00% per annum and a maturity date of 12 July 2027. It offers investors a spread of 167.5 basis points over the US Treasury (UST) yield. There were orders for more than USD 3 billion with over 225 investors consisting of very high quality accounts. Commenting on the occasion, Mr. Mukesh Kumar Surana, Chairman and Managing Director, HPCL said, “We are very delighted on the successful launch and completion of this transaction. The issue has been oversubscribed by 6x times and managed to achieve a very strong price compression of 32.5 bps from initial price guidance. It underscores investor’s confidence in HPCL and establishes HPCL as one of the sought-after Indian state-owned enterprises credit in the international bond markets”.